We are locals, proud of our community, willing to share it with those who choose to visit! 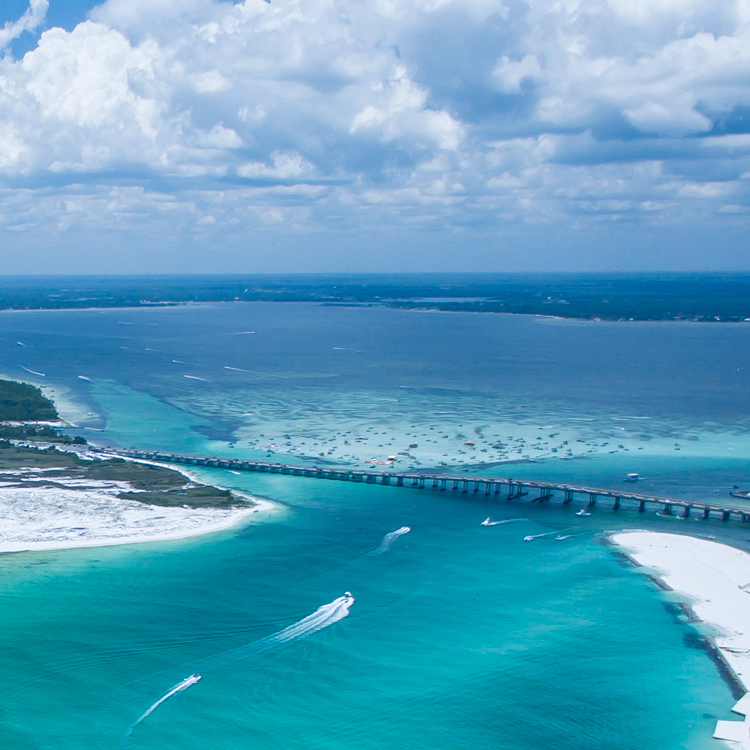 Part of our mission is to highlight the people, entities and businesses that make the Emerald Coast the community it is...vibrant, eclectic, concerned for our environment & appreciative of our military neighbors! We know what visitors want to know, where to be, what to do, when to do it, and WHY!